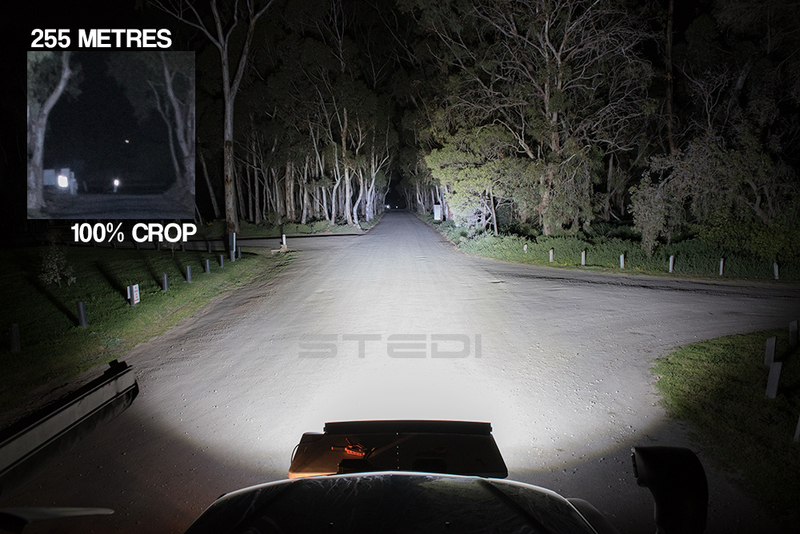 Introducing STEDI's new and innovative 42" 240 Watt curved Philips LED Light Bar. 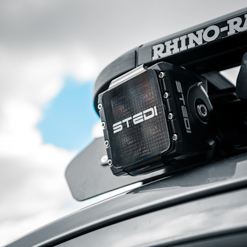 The new curved design provides the ultimate in field of view coverage in any open road or off-road situation. 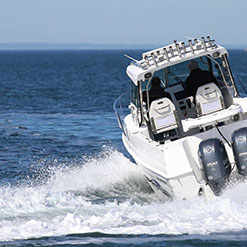 Featuring a whopping 80 individual 3 WATT Philips LEDs, with a combined power output of 240 Watts! 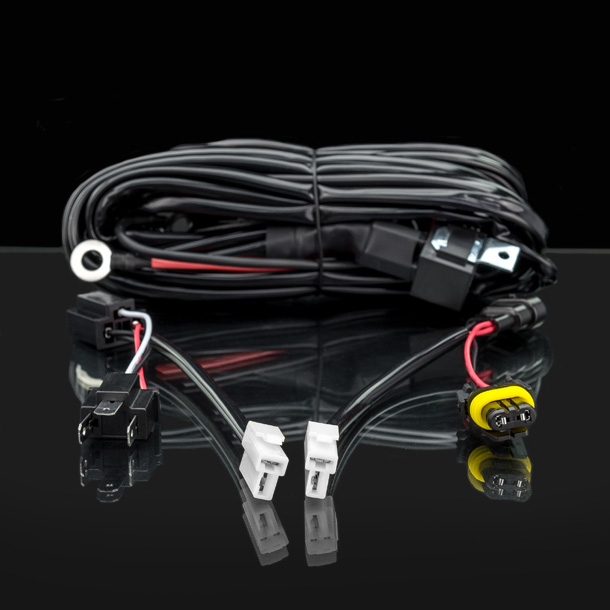 Quick Fit Wiring Harness for Plug & Play connection High Beam. 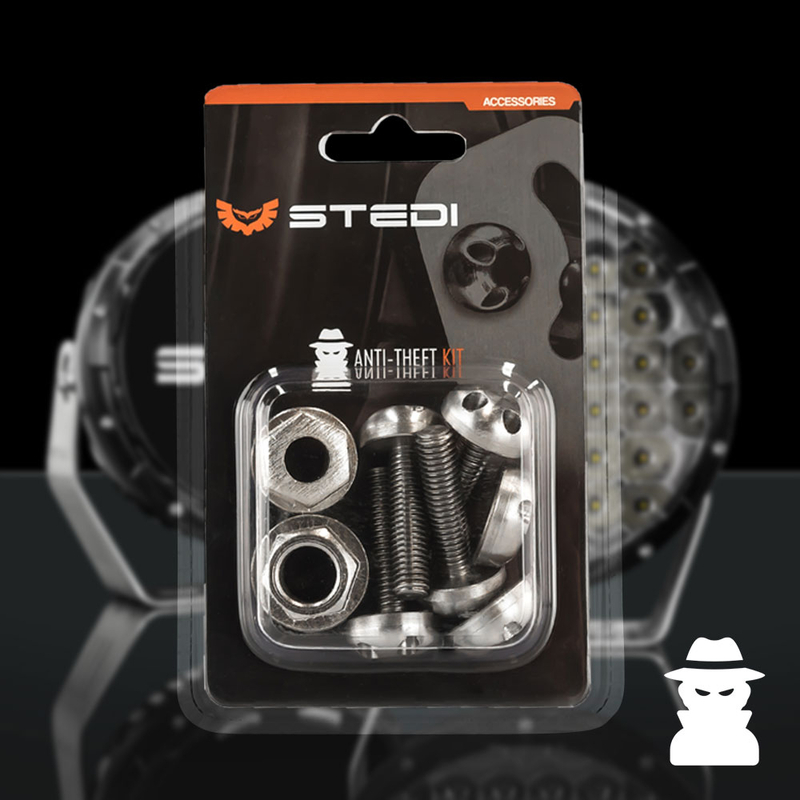 WHY CHOOSE STEDI HIGH INTENSITY LIGHTS BARS? 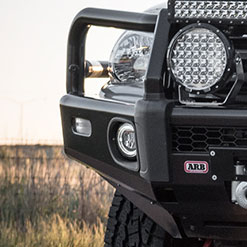 Not all light bars are created equal. 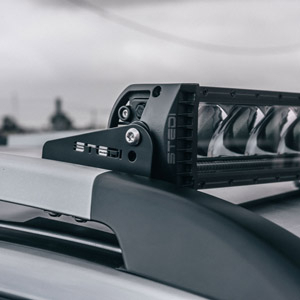 Whilst some light bars on the market place may look similar, the performance and longevity are light years apart. 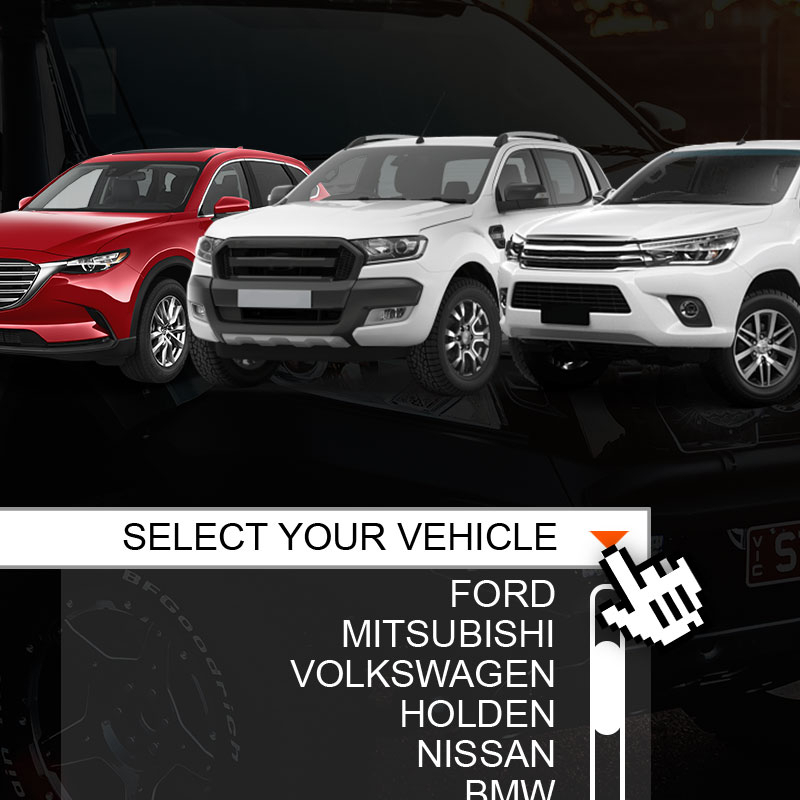 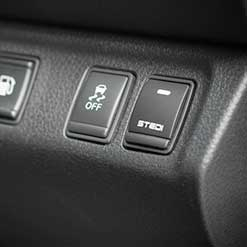 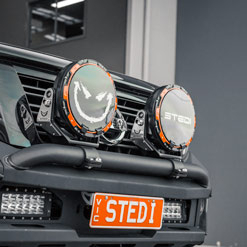 Here are just some of the reasons why STEDI LED LIGHT BARS are superior. 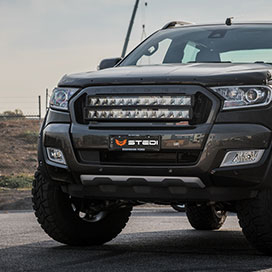 We use the highest quality UV rated polyester powder coating, to ensure our light bars paint finish won’t turn bronze from sun like our competitors’ products do. 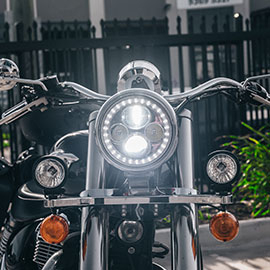 Our primary lenses are made from an optically engineered and UV stabilized hardened PC. 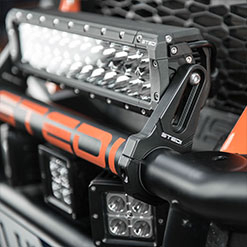 Inferior light bars use a cheap run of the mill PC in order keep costs down, which will turn yellow and fog with use. 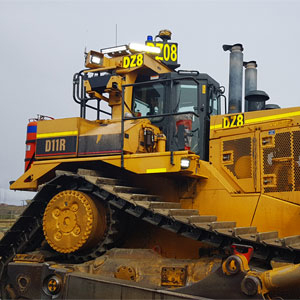 Industries leading electronic coating on PCB to ensure electronics are vibration proof. 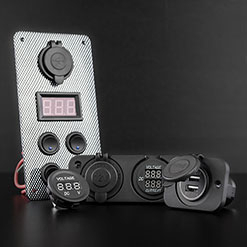 We use the highest quality LED circuitry drivers to ensure the LED receive maximum possible power. 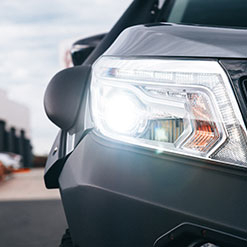 Unlike poorly built lights, which under drive LEDs to maintain stability.